Here’s a very excited Mokatokki and his best friend Popo making sure you know where to find them at the Ozine Fest this weekend! ヾ（〃＾∇＾）ﾉ♪ See you there! Mokatokki and Popo wish everyone a Hoppy New Year! 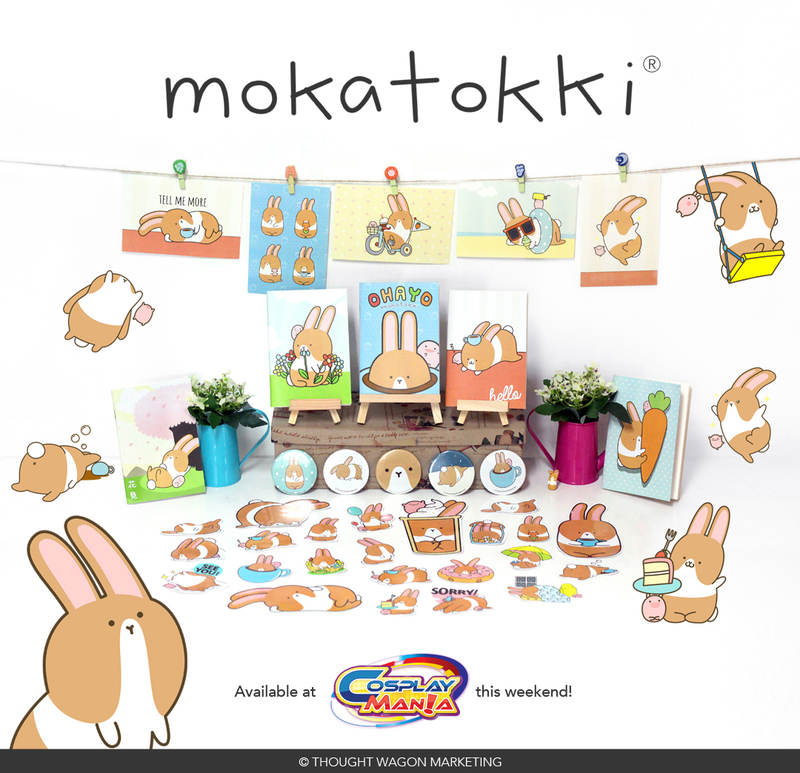 Mokatokki and Popo will be bringing these awesome kawaii goodies to Cosplay Mania happening this weekend at the SMX Convention Center! Be sure to drop by our booth E72 (right beside the stage) to get your dose of kawaii! ヾ(｡^ω^｡)ノ See you there! Mokatokki isn’t convinced that summer is already over… (▰˘︹˘▰) He still wants to play around in the sand and enjoy ice cream. Happy Hanami! 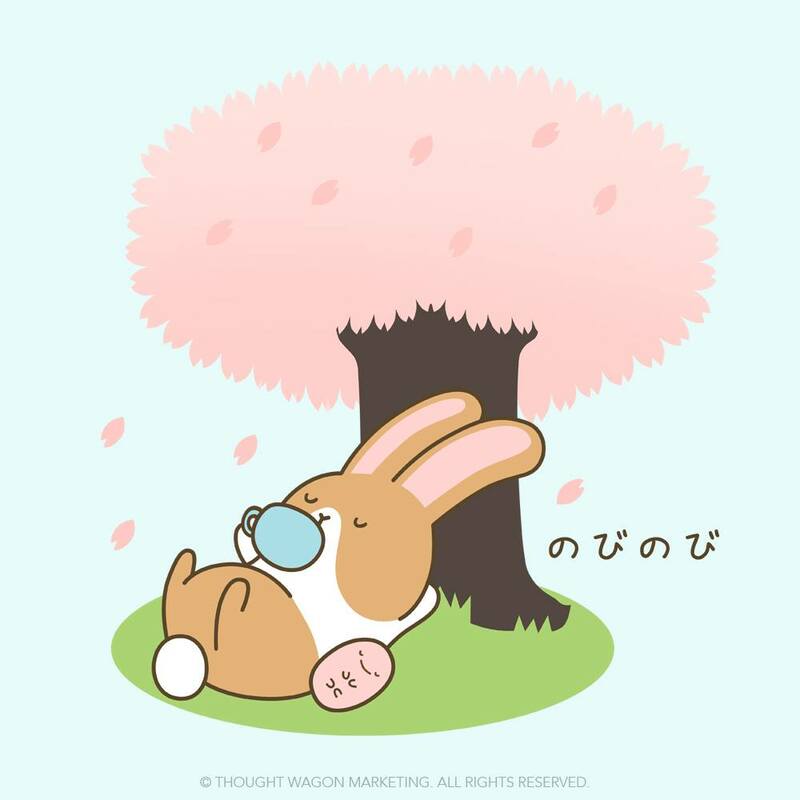 How do you plan to enjoy this Sakura Season? Mokatokki and Popo have some suggestions that may help you. Since Sakura Season is coming up, get your picnic stuff ready and reserve a spot under your favorite tree! 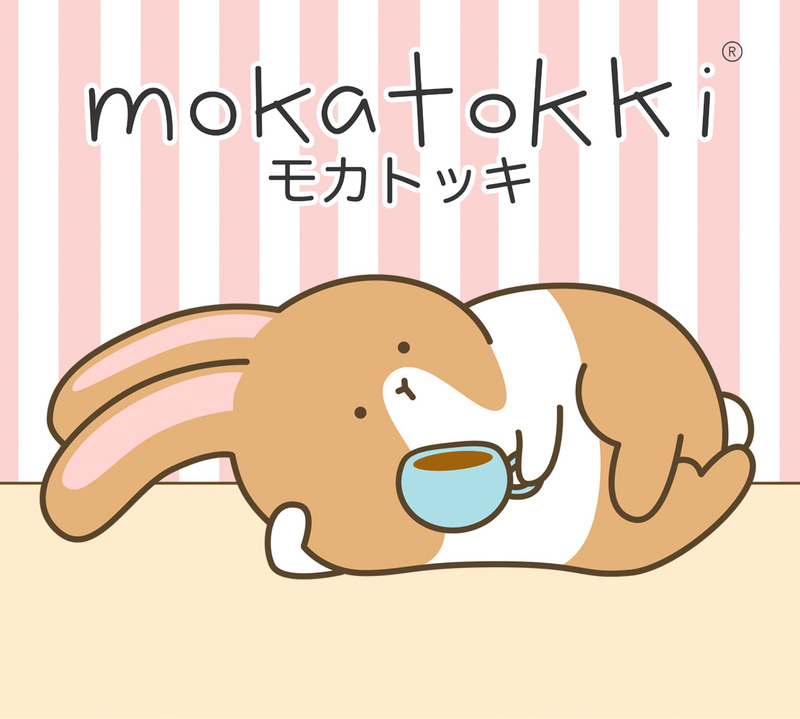 Mokatokki loves to enjoy sipping coffee with Popo under his favorite tree. 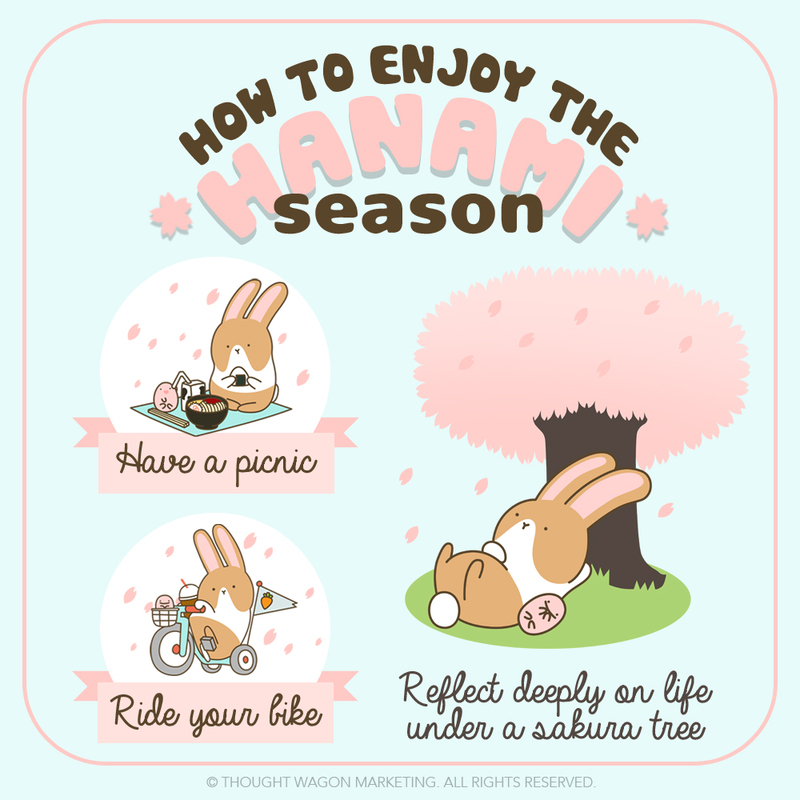 What do you love doing during the Hanami Season? 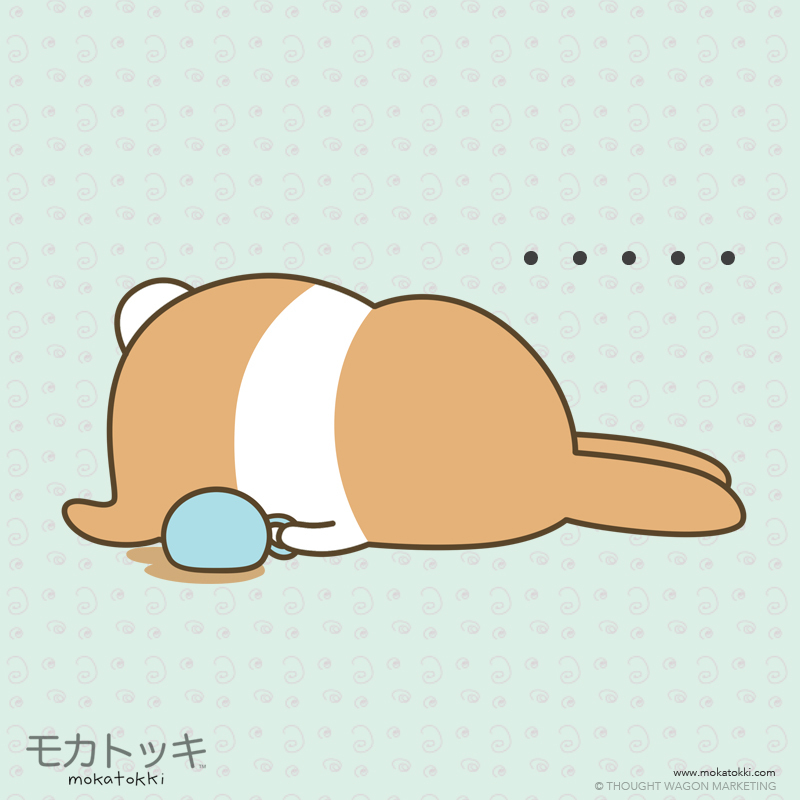 Sometimes Mokatokki feels so sleepy, even coffee can’t keep him awake.